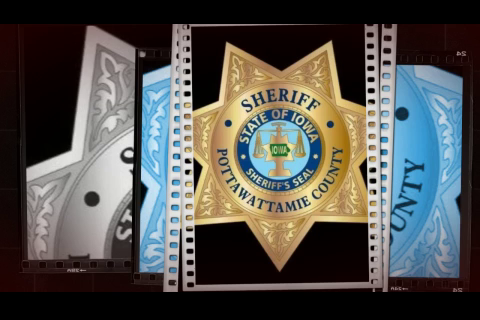 Welcome to the Pottawattamie County Sheriff's Office web site. 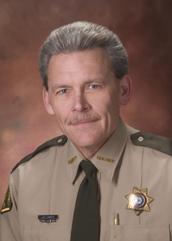 It is the mission of the Pottawattamie County Sheriff's Office to fairly enforce the laws of the State of Iowa for the citizens of Pottawattamie County. This mission will be adhered to with the highest level of courtesy, commitment, integrity, and professionalism. Further, it is our mission to provide services to the citizens of Pottawattamie County as well as provide effective Law Enforcement; safe, humane and secure jails; and security to our courts and Judicial System.